I did it again, I’ve been absent and for the dorkiest of reasons but I still owe my readers an apology. Recently I have discovered that Heartland season 9 was available on Netflix and I’ve spent the last week binging indulgently on the sweet equine drama that is this show. If you haven’t heard of Heartland you must be a unicorn, but I’d be happy to fill you in. 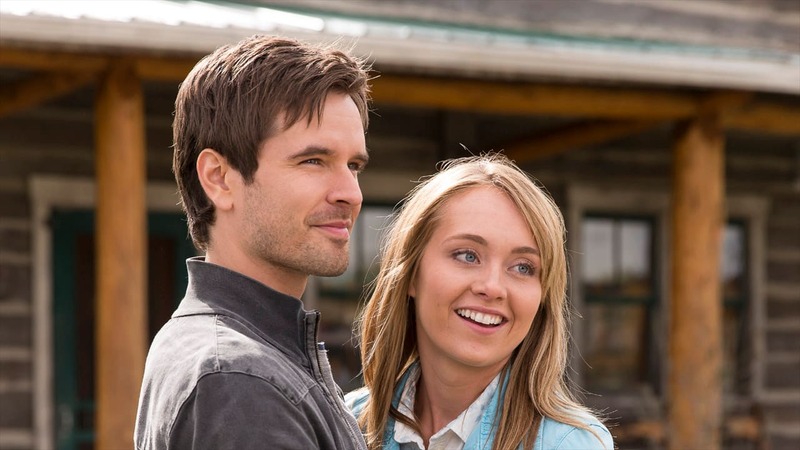 Heartland is Canada’s longest running scripted 1-hour drama television series in history. It takes place just outside of Calgary in Big River (Alberta, Canada). Geographically it is about 100 miles north of the United States Border, due north of Western Montana. In the first season we meet Amy Fleming, a young woman who had been injured in the accident that took her mother’s life rescuing a horse, Spartan. In response to the tragic accident Amy’s sister, Lou returns home from New York to help run the ranch with their grandpa Jack. Although Lou is not interested in horses she runs the business while Amy works with troubled horses. Many other characters join the scene. You’ll meet Mallory, Ashley, Caleb, Georgie, Lisa, Peter, and Tim among many others. Some you’ll love, some you’ll love to hate, and many will continue to have you guessing. The show has gone into 11 seasons now and we all hope for a 12th. What’s unique about this show is the level of accurate horse information portrayed by the series. 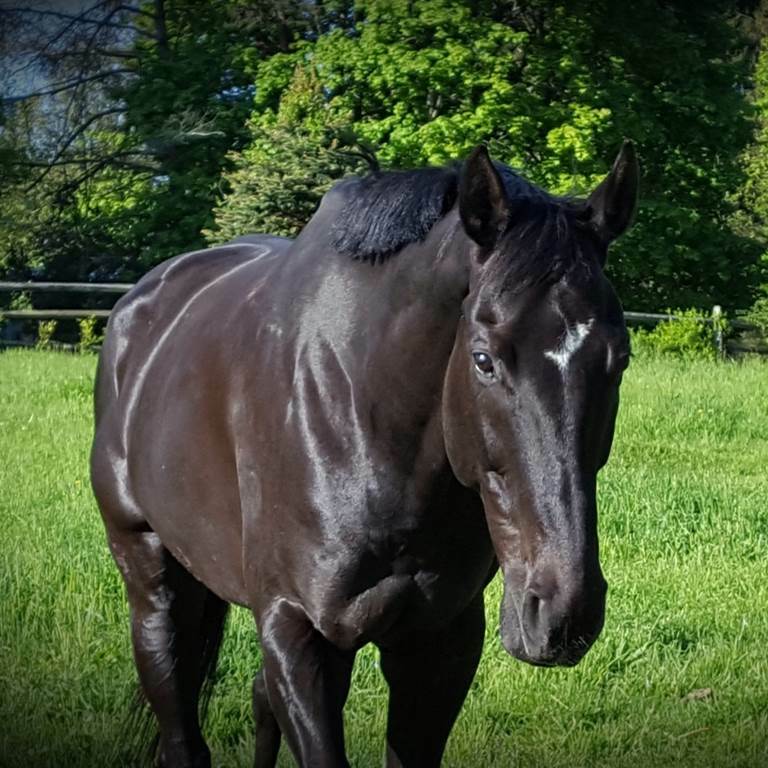 Amy works with troubled horses, troubled riders, and this “Miracle Girl” can pretty much do any discipline (not realistic but it sure is fun). Amy is seen riding thoroughbred race horses, liberty horses, roping, barrel racing, jumping, trick riding, etc. 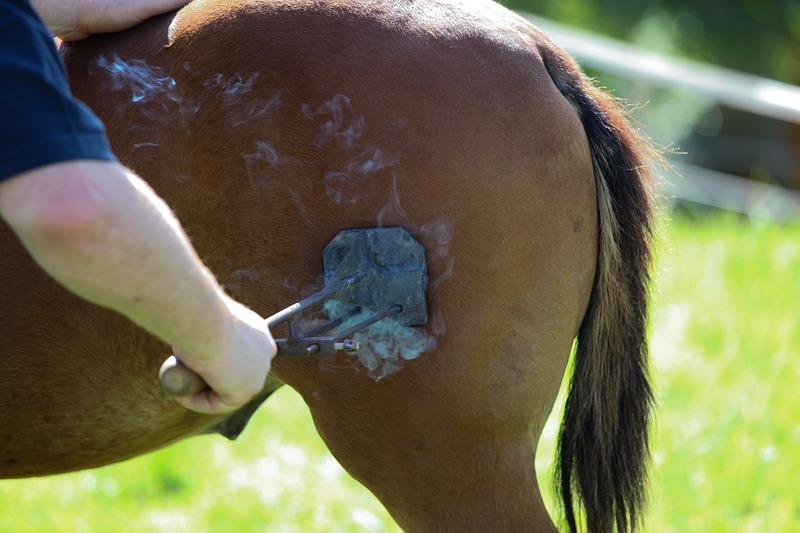 The series tackles some sensitive issues in the horse world and can also offer insight into dealing with some troubling problems you may have with your own horse (though you should never rely 100% on a tv show for your information). Some issues are hotly debated and controversial. Heartland also addresses behavioral, training, and health situations that are seen in the horse world. The show caters to the horse obsessed souls we are, but everyone can enjoy it. I’ve heard of horse husbands even enjoying the show. Aside from horses there are some story lines that you will follow involving the Fleming family and friends. Throughout the years we watch Amy and the whole family grow up; we fall in love with the characters and become attached to them…and yes I cry for the good and bad times. Since the show is Canadian we all must impatiently wait for the show to air in our own countries…2017-2018 is Canada’s airing of season 11, and we just got season 9 on Netflix. Fun facts you may or may not know about Heartland and its cast. The head writer, Heather Conkey is not actually a horse person. With the help of research, writers, the wranglers, and others they still put together a very accurate show. Amber (Amy) and Graham Wardle (Ty) are both married to different people (and I hear fans are still unhappy about it). It’s amazing how convincing the actors are on screen. I would love to hear the perspective of the spouses. Amber’s wedding featured her horses, ponies, and canines. Shaun Johnston is quite young (60) and auditioned for Tim’s role, but was asked to play the part of Grandpa Jack. With makeup he turns into Grandpa Jack (and we love him). 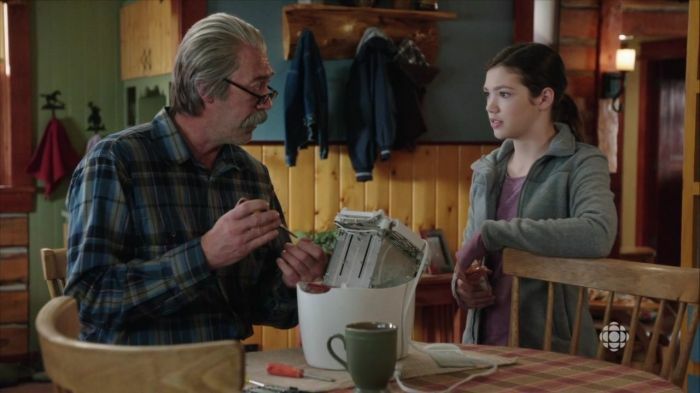 Alisha Newton (Georgie) didn’t begin with Heartland as a horse person but is now a very active rider. She competes in the hunter/jumper circuit. I have also heard hints regarding her own stunts doing mounted archery in future seasons. The longest standing Spartan is named Stormy who has been the face since day 1. Due to bad knees he assumes the role for closeups and standing around. One of my favorite podcasts is Horses in the Morning on the Horse Radio Network. In September 2016 Heather Conkey interviewed on the show (which re-aired 1-26-18), and Amber Marshall came on the show in May 2017. Click the links below to listen to each episode! I haven’t watched or thought about this show in a long time. I think I’m still on season 4 or 5…perhaps I need to add it back into the rotation. I most definitely agree. I found that I enjoy it even more as the seasons progress.